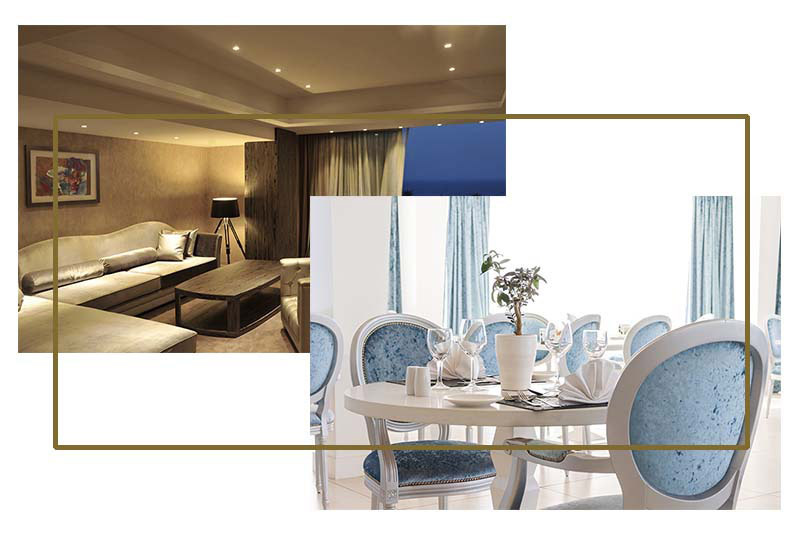 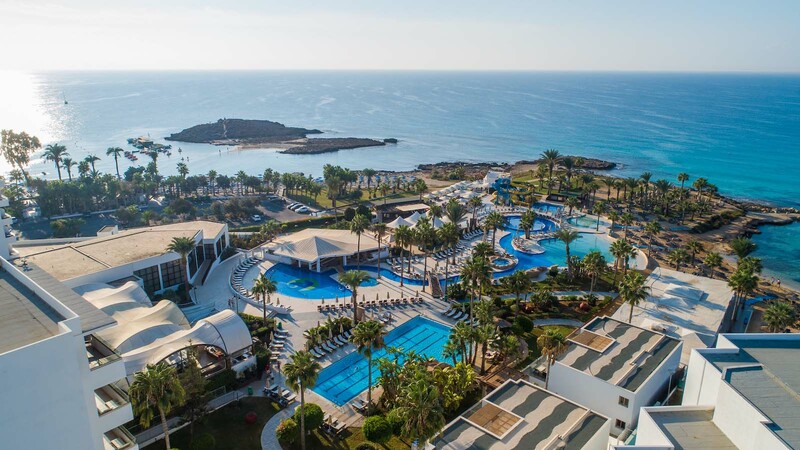 The Adams Beach Hotel and Deluxe Wing is the ideal choice for your visit to Cyprus for its enviable location, unbeatable facilities, great service and value. 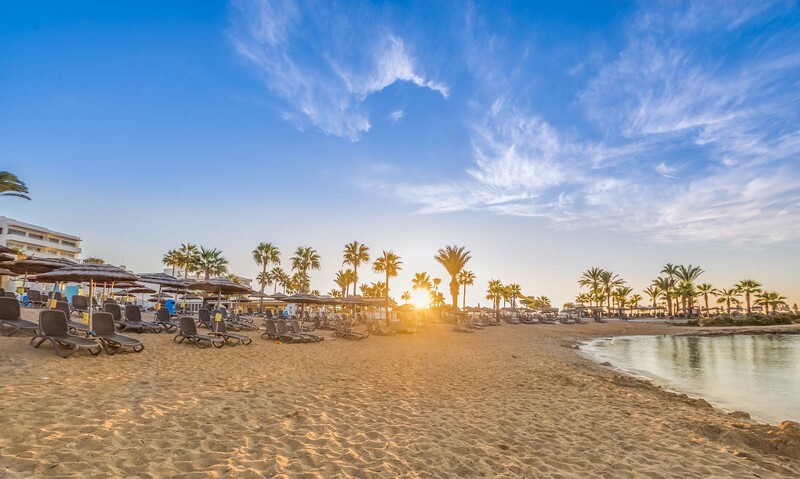 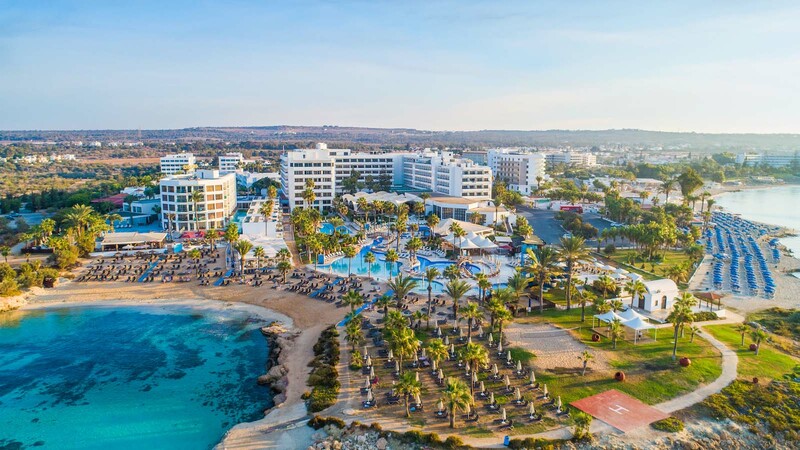 Τhe Adams Beach Hotel & Adams Beach Deluxe Wing in Ayia Napa, Cyprus command a superb aspect, as they are located on the spectacular beach at Nissi Bay with its fine white sand and turquoise waters. 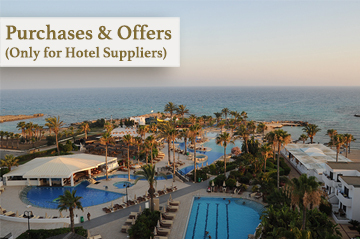 Our hotel is the ideal choice for your visit to Cyprus for its enviable location, unbeatable facilities, great service and value. 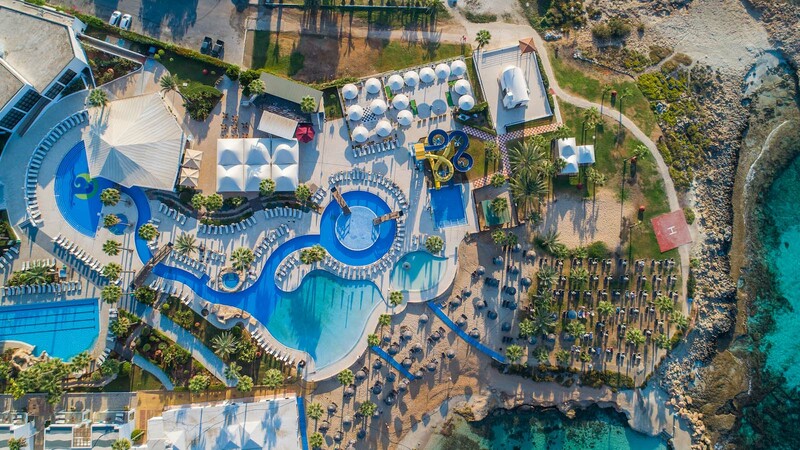 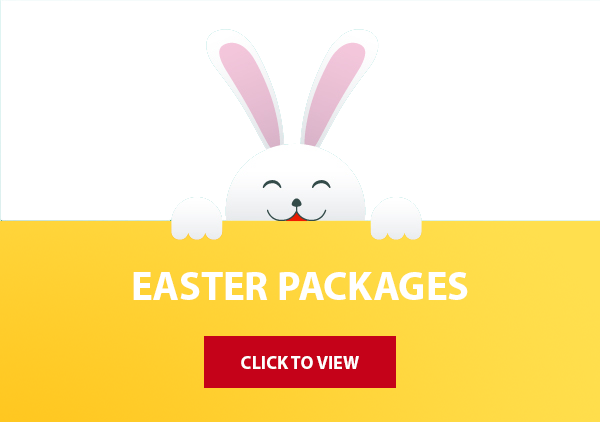 Our resort is located around 2.5km from the centre of Ayia Napa where there is of course, both lively nightlife at the local clubs and pubs but also family activities such as the large permanent fun fair and numerous local festivals.